Eric and Gina Lanik live outside of Ceresco Nebraska on the original homestead of Eric’s Great, Great grandparents Otto and Hulda Johnson and have owned the land continuously since 1892. Today they grow their pastured chicken, natural beef, pastured pork, grass fed lamb, free range eggs and veggies the same way they did then, without chemicals, pesticides, antibiotics, or hormones and we are striving toward holistic management, closed herds and complete sustainability. Their journey started in 2002 when Eric and Gina acquired the farm and went to work cleaning it up. They got a few goats and started a CSA garden, the goats proved difficult to keep in as goat normally are so they moved to sheep and a couple of calves to butcher for themselves and family. Their original goal was to help their two children grow up with farming values of nurturing, hard work, a sense of independence and ownership as well as a tie to the land and community. They produced their own good quality food and enough extra to pay for their trouble. People liked the beef so much more than they could get in the store that they started expanding slowly adding chickens then pigs and dropping the vegetable CSA. They found that their passion was in livestock in every aspect from breeding to finishing. 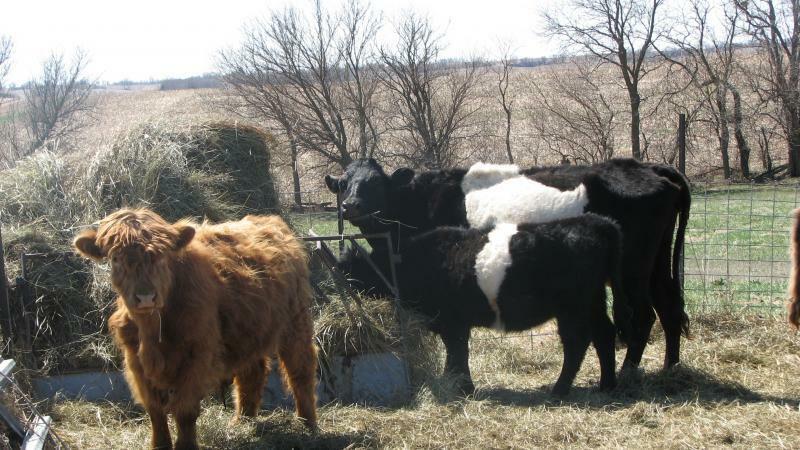 Their Beef is a composite of Scottish Highlander and Belted Galloway. They are using these breeds to develop their base herd, then will add a Irish Black bull to proceed with the genetic base. They focus on moderate frame, easy calving, early maturity, easy fleshing, and longevity. While the farm still currently uses grain to finish for 90 days, these cattle are the kind that finish excellent on grass. Eric has attended several seminars on rotational and high stock density grazing and is focused on improving grazing lands and increasing carrying capacity, because as one of his favorite authors Wendell Berry says, it’s not about what you can take from the land but how much can it produce dependably for an indefinite time. The Lanik’s raise broilers in the Salatin method, in tractors with daily moves on grass and fresh air. They still have heritage Blue Swedish ducks for self-consumption, and heritage chickens for eggs but have stopped selling eggs and vegetables to the public. 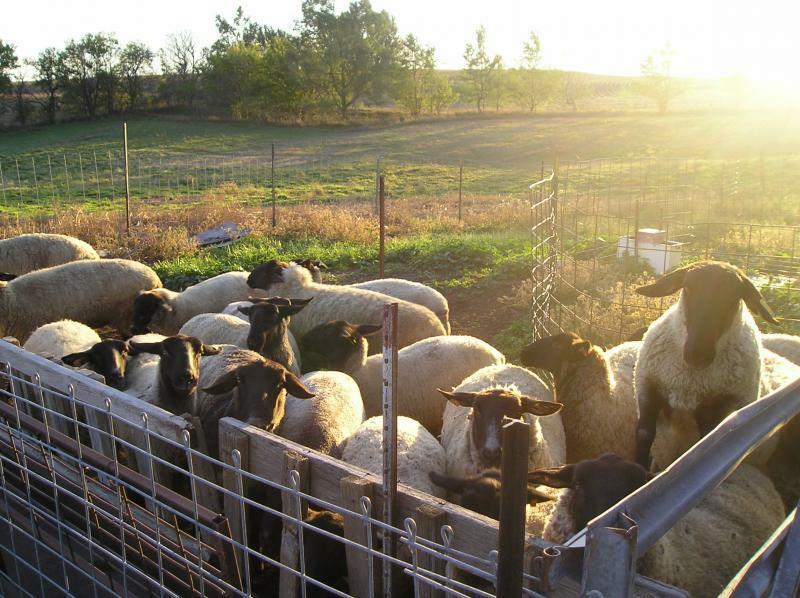 Johnson Hill Farm will offer meat shares in a CSA model for 2013 to include beef, pork, chicken, and lamb. Their goal is to offer concerned families an affordable opportunity to buy local meats that are raised with care and with sustainable practices, all the while supporting their farm family. You can contact them through their website at www.johnsonhillfarm.com, email johnsonhillfarm@yahoo.com or find them on Facebook.